Product prices and availability are accurate as of 2019-04-18 14:47:07 EDT and are subject to change. Any price and availability information displayed on http://www.amazon.com/ at the time of purchase will apply to the purchase of this product. 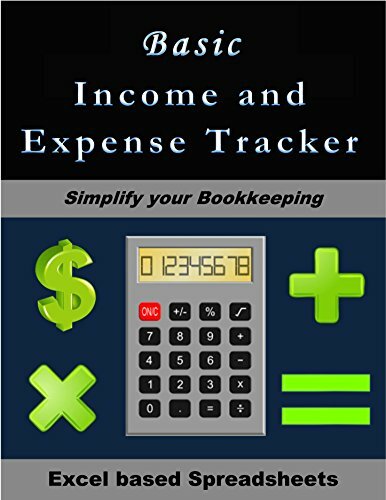 The Basic Income and Expense Tracker will make your bookkeeping easier than ever. Enter your income and expenses (with categories) and let the program do the the math. At the end of the quarter or year print out the summary page. Microsoft Excel is required for software to work. 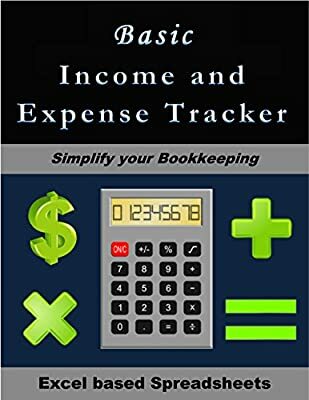 The Basic Income and Expense Tracker is simple and easy to use.